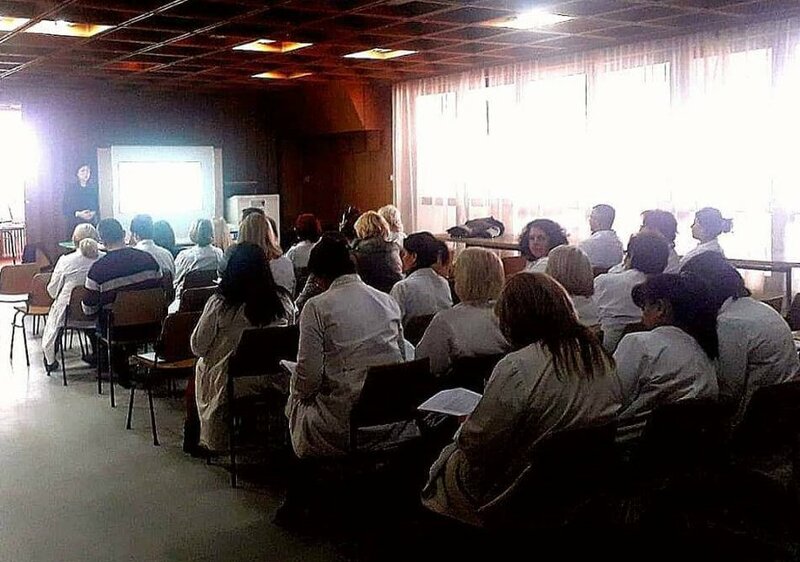 PIN has successfully started educations for health professionals on providing culturally sensitive care and stress prevention, burnout and secondary traumatisation in providers, with the support of European Union to Republic of Serbia. Project is being implemented by UNDP, WHO, IOM and UNOPS. Education program has been developed and implemented by WHO and PIN. Here you can read more about the first in series of educations, that was provided at Community health centre of Vranje.